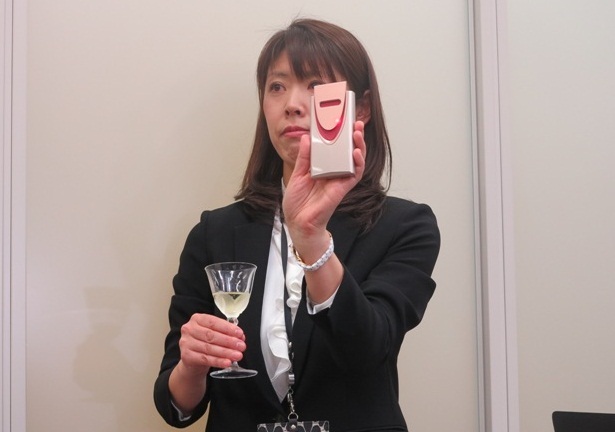 Hitachi and Honda Motor‘s subsidiary Honda R&D have developed a prototype of a portable alcohol detector that is tamper-resistant as it can distinguish human breath from alternative gases and that can be integrated into smart key. This device is capable of distinctively detecting the saturated water vapor from human breath and accurately measuring alcohol level within 3 seconds once a driver exhales breath onto the device. The effort to prevent or stop drunk driving is global and is an on-going focus of progress in safe driving technology. In Japan, transportation operators are required to use an alcohol detector to test whether professional drivers are under the influence of alcohol before they begin their shifts. Meanwhile, in the U.S., the National Highway Traffic Safety Administration (NHTSA) has launched and directed the development of ignition interlock technology that connects alcohol detectors to a vehicle’s engine. Hitachi has developed sensor technology that can detect the saturated water vapors from human breath with a high degree of sensitivity. When human breath is exhaled onto the sensor which is an oxide insulator sandwiched between the electrodes, the water vapors from the breath is adsorbed on the insulator and then an electric current flows between the electrodes. When this phenomenon occurs, the sensor can recognize if the applied gas is human breath. Furthermore, micro comb-shaped electrodes are used to extend the length of electrodes and to narrow the distance between electrodes, improving the sensitivity of the sensor. This enables the device to detect a tiny amount of saturated water vapors even though the sensor area has been decreased to only a 5mm square. As a result, the device is highly portable and can be used prior to a driver entering his vehicle. 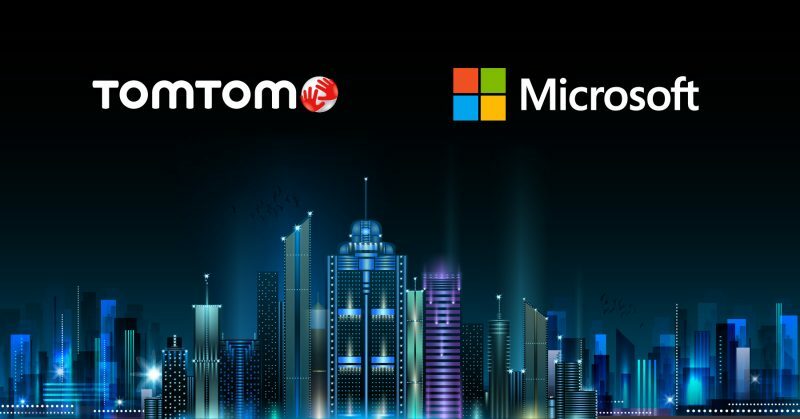 The device is also battery powered that is achieved from a design with the low power consumption technology. In compliance with Japan’s regulations related to drunk driving, the device has an improved ability to accurately measure the ethanol concentration from exhaled breath. The ethanol concentration is measured by three types of semiconductor gas sensors to detect ethanol, metabolized acetaldehyde in breath after drinking, and hydrogen. This method improves accuracy by about three times compared with devices that only use an ethanol sensor for measurement. Also, the device is capable of measuring as little as 0.015 mg/L (an ethanol concentration) compared to 0.15 mg/L of the alcohol which constitutes being “under the influence of alcohol” and a charge of drunk driving in Japan. By applying the recorded measurement result of the alcohol detector into the engine ignition mechanism, the system can prevent the vehicle’s engine from starting if it detects that the driver’s breath is over the preset limit. An alert indicator also shows the measurement results on the vehicle’s display panel if the detector equipped smart key is close to the driver seat. When validating the efficacy of this newly developed prototype, it was confirmed that the device can detect whether drivers are under the influence of alcohol based on the Japan’s drunk driving regulation within three seconds. Hitachi and Honda are aiming to commercialize this developed technology through effectively collecting data from future validation tests.